There’s many different circumstances in life where you may find yourself in need of extra storage space. Renting a self-storage unit seems like the best solution, but is there more cost effective alternative available? 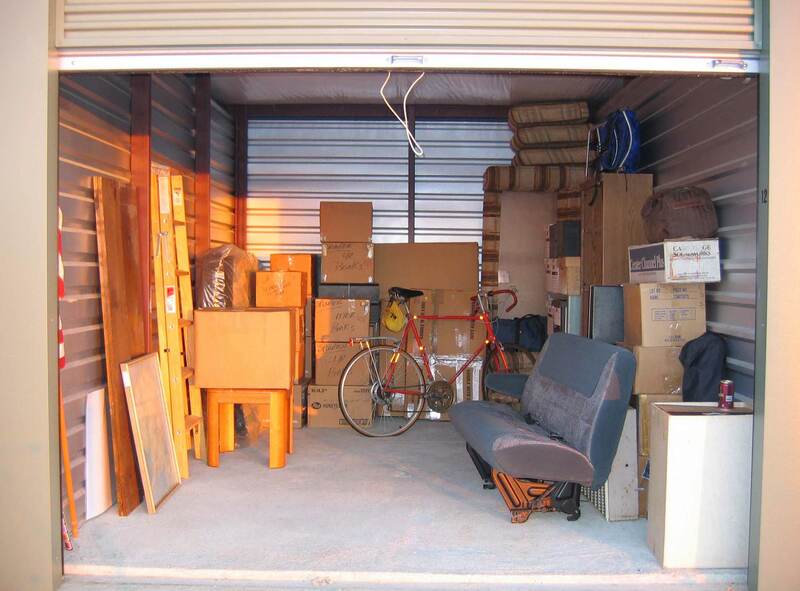 The most common use of self-storage is keeping household furniture protected while waiting to move into a new home. Other reasons could be storage of sentimental items after receiving an inheritance, the need for storage during home renovation or after storm damage, storing collectables or antiques that will increase in value over time and storage of personal items after relationship breakdown or divorce. Set and forget easy monthly payments via credit card or direct bank account debiting. Relatively secure, modern facilities that are usually set up with keycard access and CCTV. Suitable for people renting houses or living a transient lifestyle. Access to your unit is difficult at times, particularly on weekends when others are trying to access their unit. You may need to carry or move items with a dolly if there’s no drive-up access. Set up (admin fees), contracts and penalty fees for renting less than a whole month. Transporting goods between your home and the storage facility and traveling back there access them. Rental of a moving van or truck and the heavy lifting involved with moving your belongings. Limited hours of access (if the facility is not 24 hour). Security issues and insurance. Are your valuables covered in the event of a fire or theft? On demand storage at your home with 24 hour access (no driving to the storage facility). A one time payment with zero ongoing monthly fees. 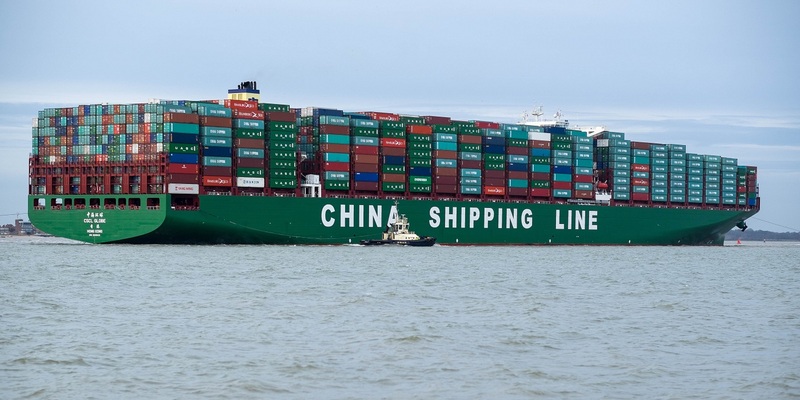 A shipping container is an investment – it can be resold into the used container market at any time. You can install your own lighting, shelving, ventilation and even climate control. Peace of mind – knowing your valuables are nearby and protected. The footprint: You will need land to place the container on and access for manoeuvring a truck during delivery. Used shipping containers are not so aesthetically pleasing, but they can be easily painted or camouflaged. Both options give you extra storage space where you can store and protect your private belongings and valuables for an unlimited period of time, but how does the cost compare? Prices do vary for both, depending on your location. 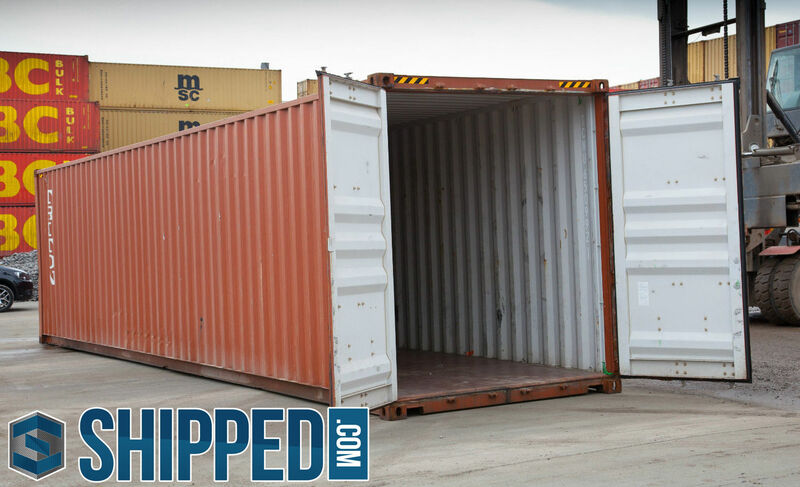 A used wind and water tight grade 40ft shipping container typically runs somewhere between $2,000 – $3,000 including delivery. That would give you roughly 320 square feet of home storage space. Most self-storage unit facilities offer units that are only 200 square feet as their maximum size and they run between $350-$450 a month. 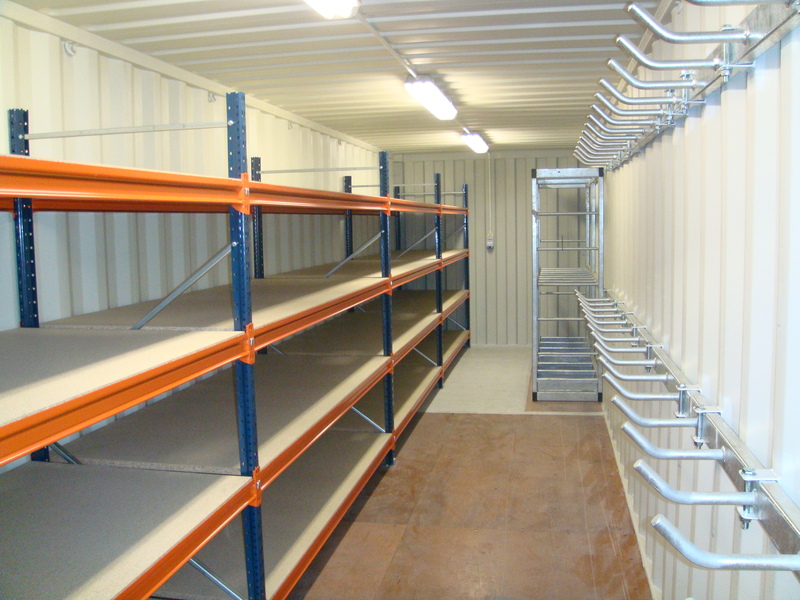 Additionally, if you buy a high cube container you get 9′ 6″ of storage height, where a storage unit is typically only 8ft tall. The bottom line is that renting a storage unit might be convenient, but when compared to purchasing a shipping container the financial comparison is a no brainer. If you have the space for a shipping container, buy one! If you don’t have the space for a shipping container you had better make some room because for just six months of rental payments to a storage facility you could own a used 40ft container! I have entertained using shipping containers as a home, but land is not cheap in California. I think they would be perfect as emergency shelters for rent from FEMA or rent to own. In California the town of Paradise lost 18000 homes, I would suggest that is what is needed at least. There should also a few that are showers and latrines. With this many in need to save space two and three stories may ne the most economical approach during natural disasters. Are there any finished containers available out there ? Hi John, I agree that using shipping containers for emergency shelters, showers and latrines is a great idea. I’m not familiar with any companies that have them on hand ready to rent though. Shipped.com do offer a rent to own program on new and used containers. The one problem I see with FEMA keeping these ready for distribution is the huge transport costs. They would need stock in nearly every state, not knowing where and when disaster can strike.